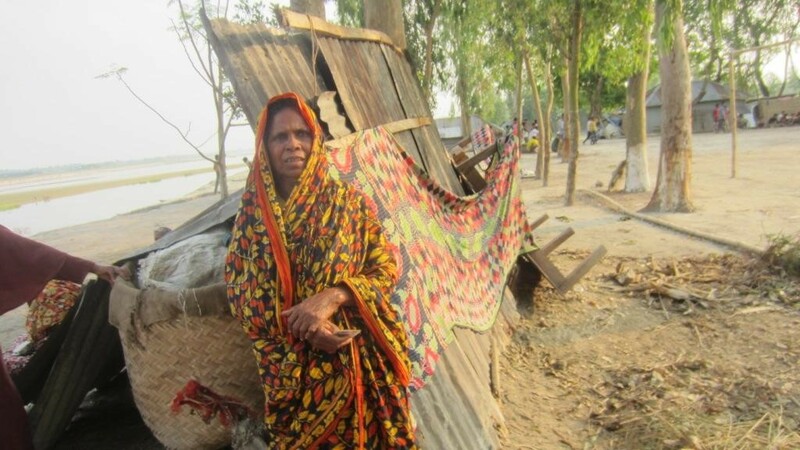 Sahera Begum (64), from Bahubol village of Nunkhawa union under Nageshwari Upazila of Kurigram district had a very happy family with her five family members including husband, son and 3 daughters. Hoshneara is a graduate of Muslim Aid Institute of Technology (MAIT), Chittagong on “Sewing Machine Operation (SMO)” trade of this year. She is also a BTEB affiliated National Skill Certificate (NSC) holder of MAIT, Chittagong. Nila Biswas lives in village-Raripara, Kumira union, Tala upazila of Satkhira district of Khulna division of Bangladesh with her husband and a 7-year old son. The family was struggling to cope with financial crisis. Then Nila Biswas decided to enroll in ER project funded by ECHO as the project beneficiary criterions.